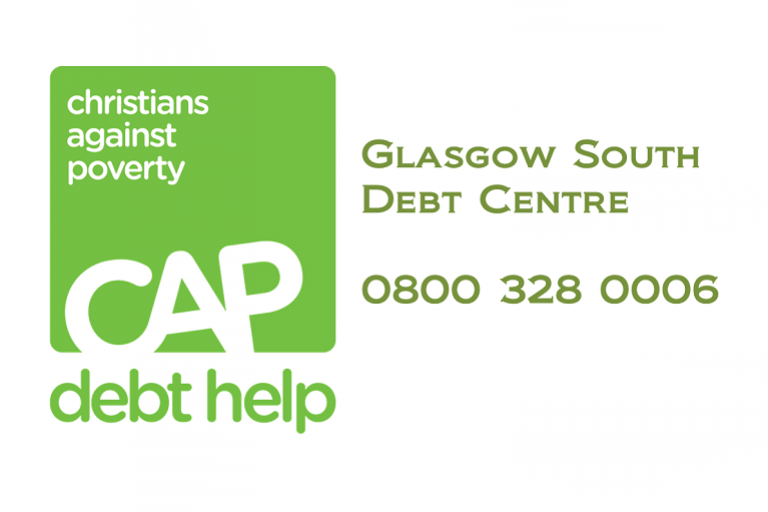 Bringing over 400 singers from many churches across Scotland along with the PG Youth Choir. 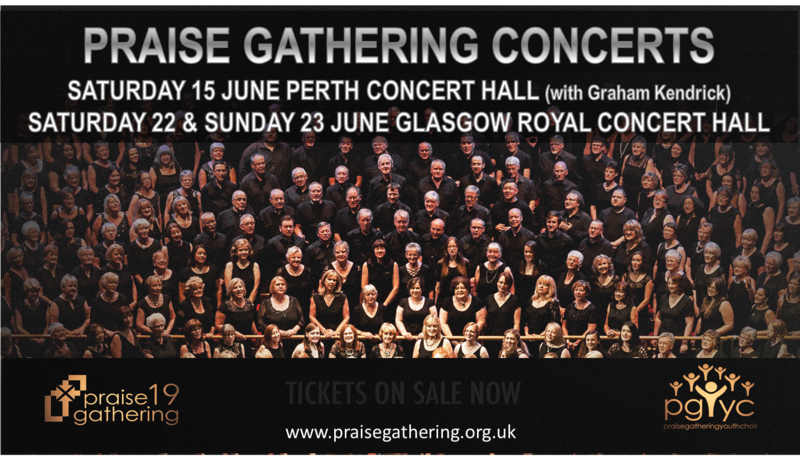 In Perth Concert Hall on Saturday 15th June, with special guest, Graham Kendrick. And on the weekend 22/23rd June at the Glasgow Royal Concert Hall.